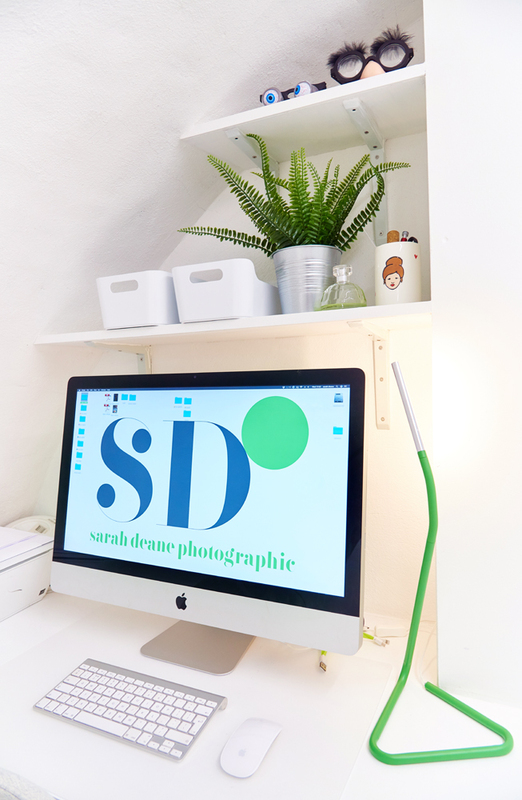 Based in the heart of Newcastle, myself Sarah Deane, owns and runs the successful Sarah Deane Photographic Studio capturing professional portraits, product photography and location based commercial and portrait photography for websites and editorial. With over 16 years as a Professional Award winning Photographer and 8 years of this running my own photography studio business, I’m highly skilled at capturing you or your company in a relaxed documentary style. I am mostly based in the North East of England and Southern Scotland although travel to London regularly and anywhere else who shouts for my help. 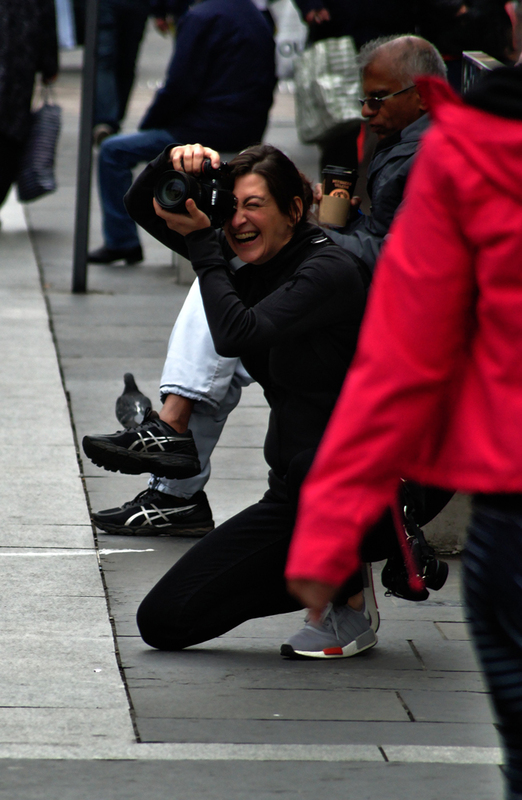 I love creating bespoke photography to your brief listening carefully and delivering great results with professionalism and of course a smile! My passion for photography began at school in the late 1980s when an art teacher offered the use of a converted stock cupboard for a dark room. There I spent hours discovering the magic of film and print. This seems funny to say in a digital era however I am so pleased that I leant the skill the basic way hands on way with smelly chemicals and twiddly enlargers and added the digital skills later. After gaining an Art Foundation at Newcastle College I went on to study Graphic Design at The London Institute Camberwell College in the late 1990’s. Here I obtained a degree specialising in photographic illustration guided by a tutor, Pixies album photographer Simon Larbelestier. After several successful years of freelance projects commissioned by companies such as Connex South East, coverage in the local press and exhibitions at Brixton Art Gallery I relocated to my native North East to join the well known high-street brand, Venture Portrait studios in 2002. Here I gained several awards for my portrait photographs, retouching design and studio skills. After several years at Venture Portraits, I set up my own photo studio in Newcastle’s city centre in 2011. Here I produce portrait photography in a relaxed style both for local families and ‘meet the team’ corporate staff headshots. I offer a wide range of corporate photography services from food and drink images to sporting some high vis, hard hat and boots and shooting industrial factory shots from a cherry picker! I’ll always listen to what you are wanting as an end result, whether it is taming the wildest children or listing to a detailed brief and branding. I also have extensive retouching and design skills and so deliver a finely tuned end result. And in exciting new news I have an assistant Emma who works with me supporting the studio and helping me with my client’s edit and retouch work. She is a graduate from Leeds’ Art University and has a matching sharp eye to mine! She is smiley and smart and really creative. A real asset to have here at the studio. Her photo is below and an introduction coming on my blog this week. Say hi! This means I am insured, and you can commission me in confidence. The studio address is Clavering House, Clavering Place, Newcastle upon Tyne, NE1 3NG. It is located in Clavering House Business Centre on the corner of Clavering Place and Forth St between the Castle Keep and the Central Station. Parking is on Forth Street and in the tunnel on the approach at £1 per hour (2 hours max stay). There is a council run car park on Dean Street at around £1.25 per hour and is a close location if you are staying for longer, this is also free after 5pm Mon-Sat. From Dean street walk down towards the bridge then right up The Side past the castle and past the bistros in the arches on the left and though the tunnel. Clavering House is at the exit of the tunnel. On Arrival please report to reception and say you are visiting Sarah Deane or the photography studio. 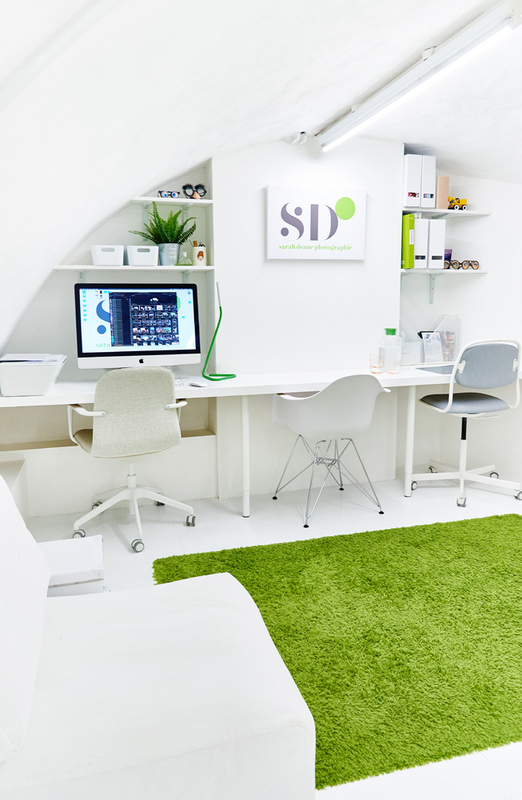 The studio is situated in the basement of the building and I can meet you in reception to guide you there. 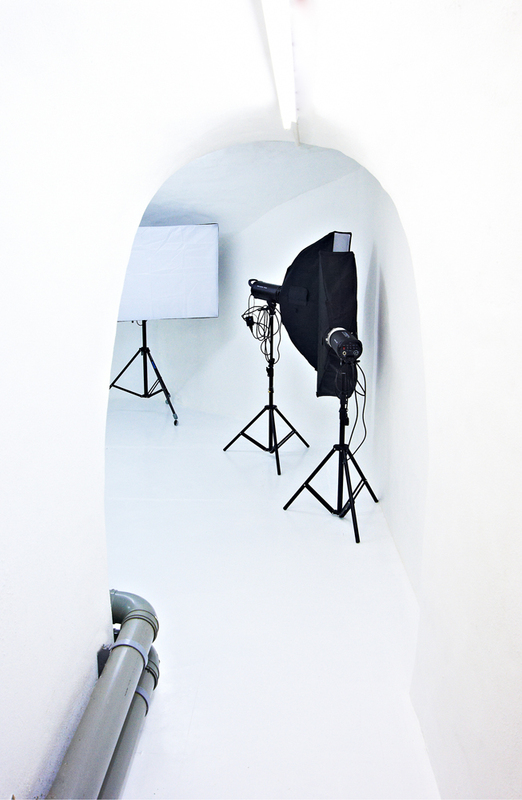 Studio hire is available for use of the equipment and my assistance if required at this Newcastle city centre location. This is from £25 per hour Monday-Friday and £50 per hour at weekends. I have various Coloramas and lighting equipment together with an infinity wall. The space has an arched ceiling and is around 7ft high. The building is a friendly environment and has tea and coffee during the week. Please get in touch for availability and to discuss your requirements.